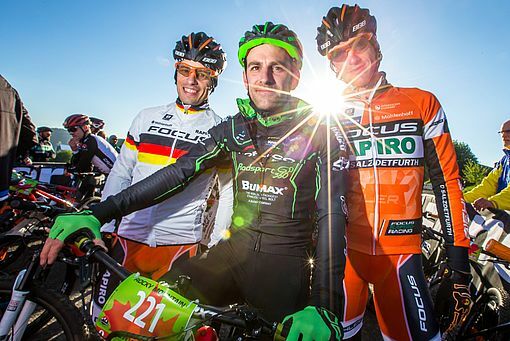 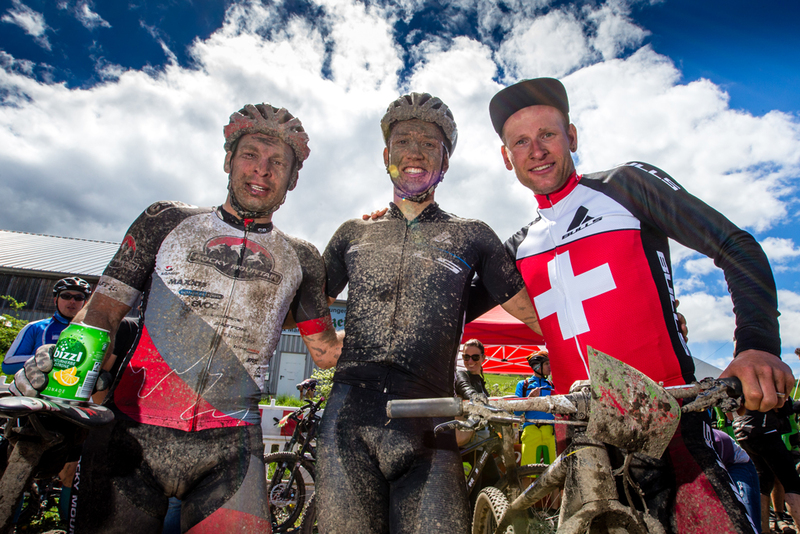 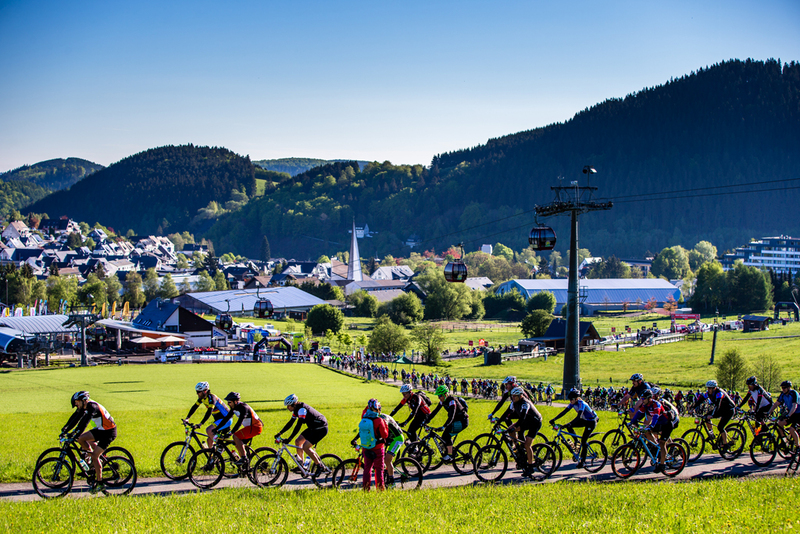 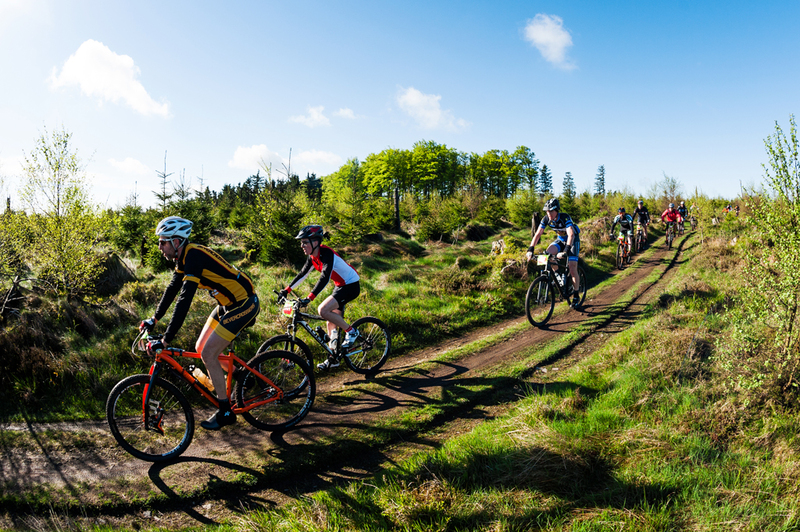 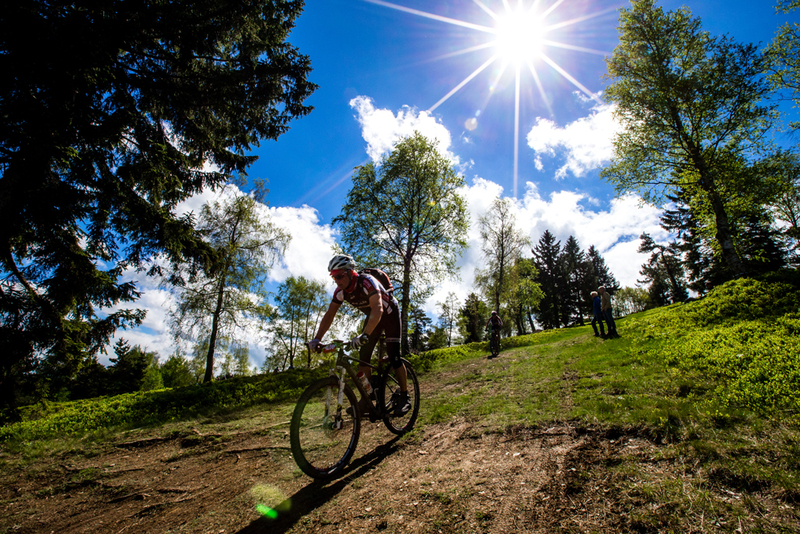 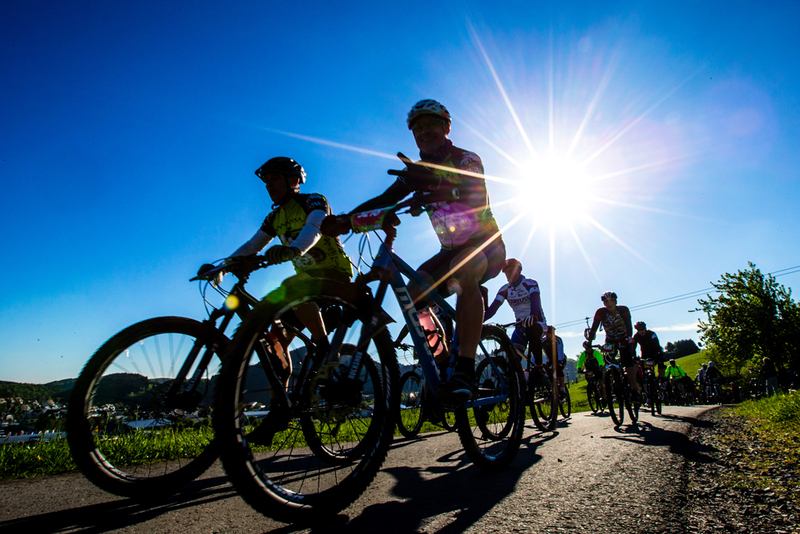 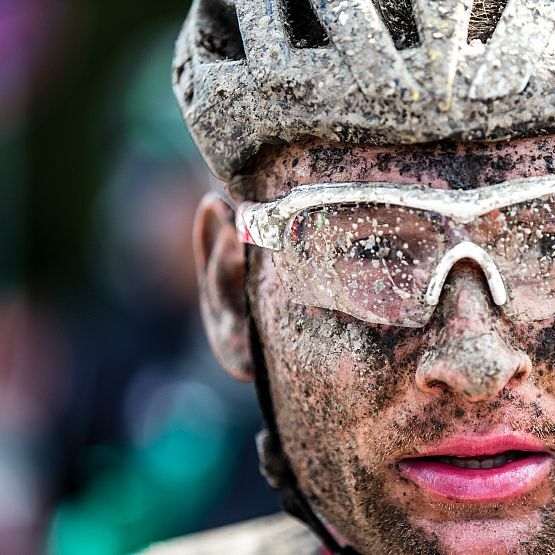 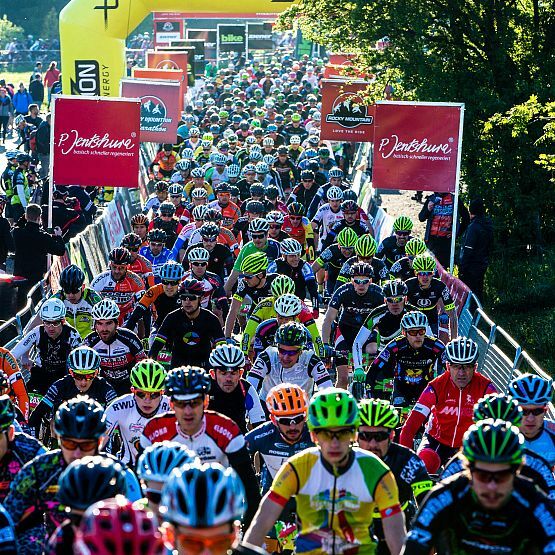 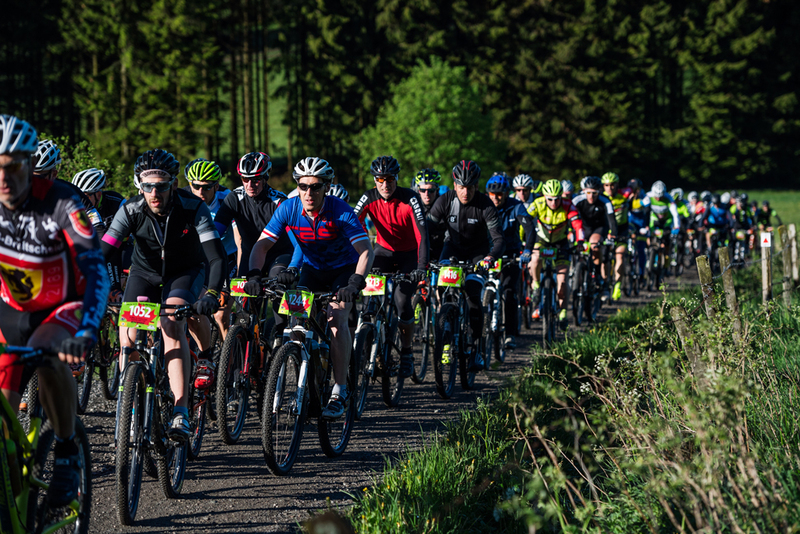 The Rocky Mountain BIKE Marathon, with approximately 2000 participants, is the sportive highlight of the BIKE Festival. 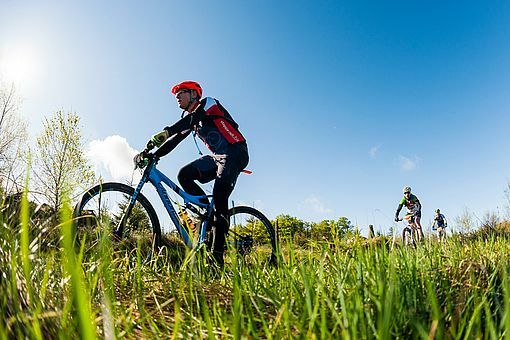 The Rocky Mountain BIKE Marathon starts on Saturday, the 18th of May 2019, at 7:30 am. For 2018, some new routes are found. 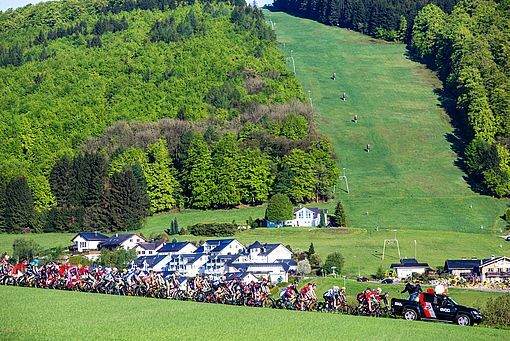 Because of the early timing in the season, the long and the mid distance are shortened a little bit. 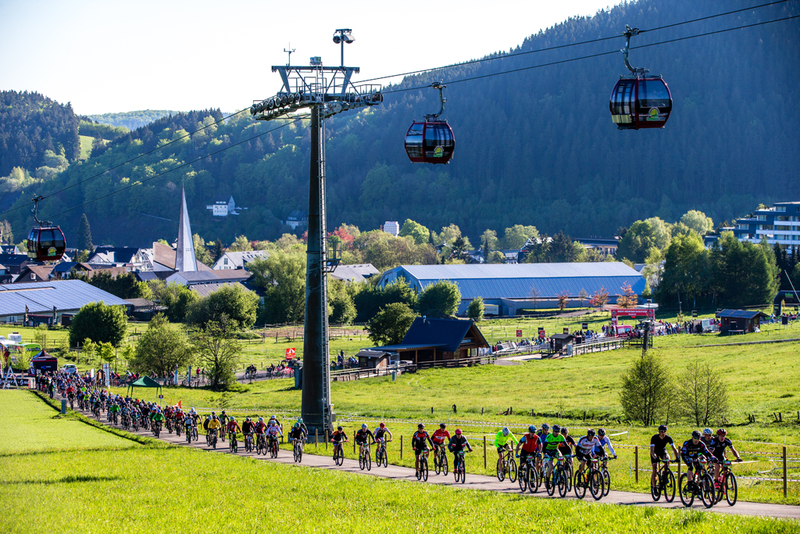 Nevertheless, at all distances, you will find great trails, ambitious climbs and challenging downhills near to Willingen. 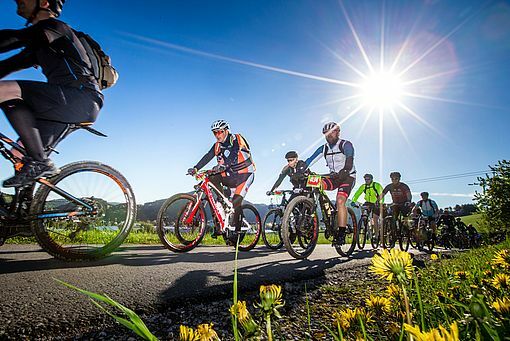 For Beginners we recommend the 53km distance, while juniors should choose the 36 km route.